20 New Papiamento children’s books were developed by the Language Project of the Department of Education in Aruba for use in the primary schools and the exam classes of the secondary schools. Papiamento is a creole language exclusively spoken on the islands of Aruba, Curaçao and Bonaire (Caribbean). 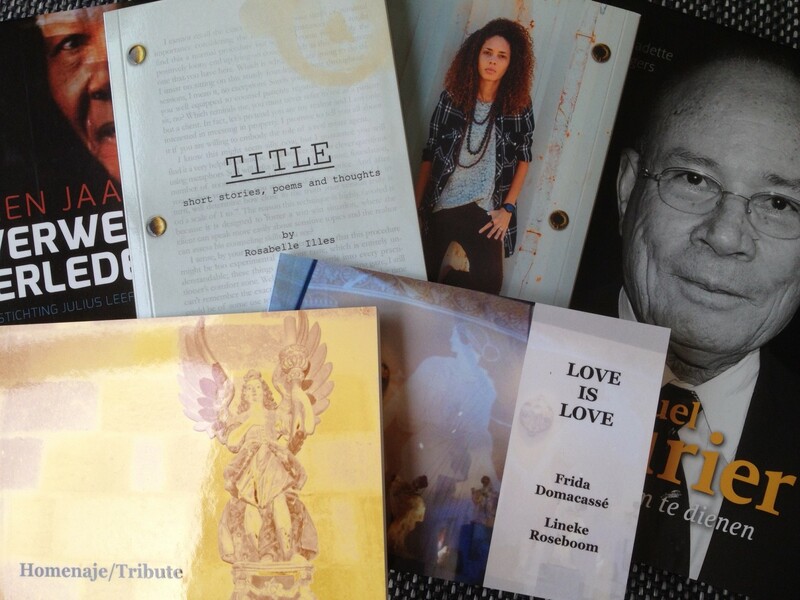 A group of local collaborators, but also internacional persons, wrote, translated, illustrated and edited the material. A varied offer of original works and three translations was the result. The themes of the books were selected according to the age group. For the primary schools the topics are: friendship, bullying, nature conservation, sports, stamina and teambuilding. Topics selected for the teens are: peer pressure, love, social life, teen pregnancy and drug abuse. 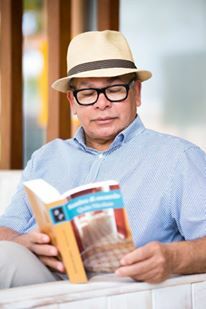 Authors who collaborated are: Desiree Croes, Lorena Boekhoudt-Almary, Beth Briñez Albertsz, Danielle Janga, Marvis Engelhardt, Shaila Vrolijk, Desiree Correa, Yolanda Croes, Diana Marchena-Martes, Ria Arrindell-Broeks, Gina Ramsbottom, Diana Lebacs (Curaçao), Loekie Morales (St. Maarten) and Sally Green (England). The books are not for sale, but are available at the local library in Aruba. Read more articles in our new BOOKISH PLAZA eZINE nr. 68 JANUARY 2018 edition. Overal opa’s en oma’s selected for the Dutch Kinderjury. Vote till April 19th! Read & share the eZine. The next one will appear in May. 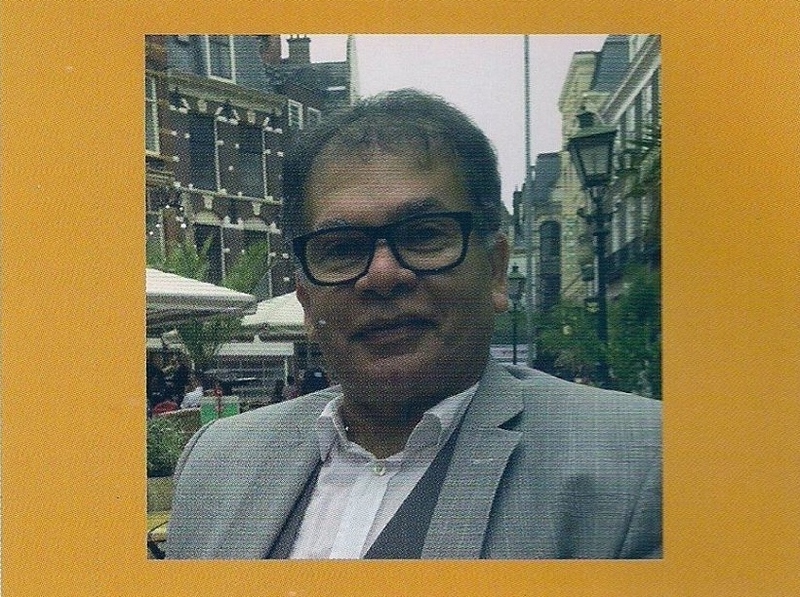 Its our privilege to announce that the biography and bibliography of QUITO NICOLAAS, Aruban author based in The Netherlands, will be published in the “Dictionary of Caribbean and Afro-Latin American Biography” edited by Franklin Knight & Henry Louis Gates Jr., on 21rst of July 2016 by the Oxford University Press. 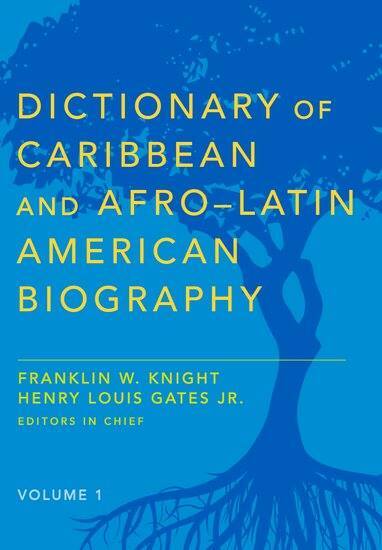 The Dictionary of Caribbean and Afro-Latin American Biography is a major biographical reference work covering the lives and legacies of notable Afro-descendants from the Caribbean and Latin American, men and women from all eras and walks of life. This groundbreaking resource provides unprecedented coverage of the region through the lives of its people. The dictionary can be purchased at Oxford University Press. 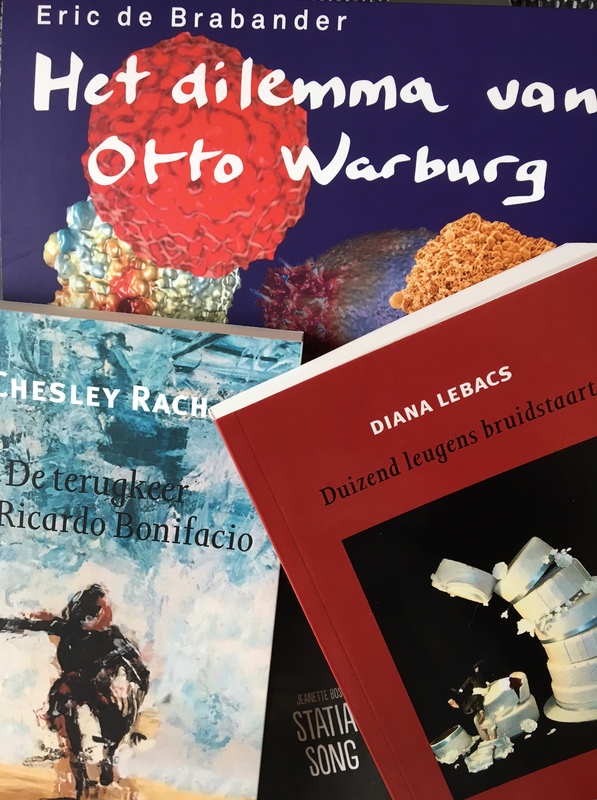 Some publications by Quito Nicolaas are the novels Verborgen leegte (2010) and Sombra di recuerdo (2013), the trilingual poetry book Bos pa planta (2011) and the anthology Cucuisa Cabisha/Als de aloë sluimert (2015). All available @ BookIsh Plaza. Read & Share the ezine! 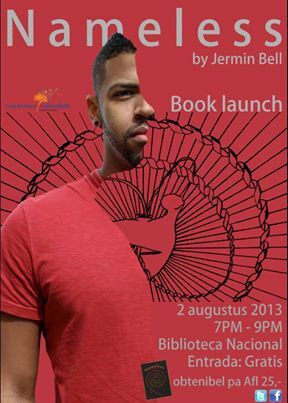 The Aruban poet Jermin Bell will be making his debut tomorrow at the Biblioteca Nacional Aruba (library).